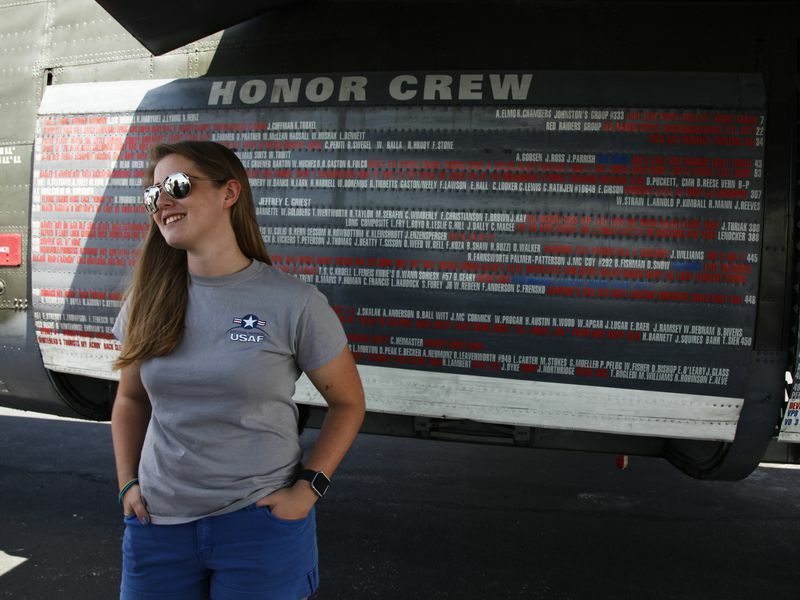 This young pilot is chasing her dream to fly the C-5 galaxy. After earning a private pilot license, Firth-Butterfield took a shot at her dream: flying a C-5 Galaxy. She applied to join the Reserve’s 68th Airlift Squadron, based at Joint Base San Antonio in Lackland, Texas. 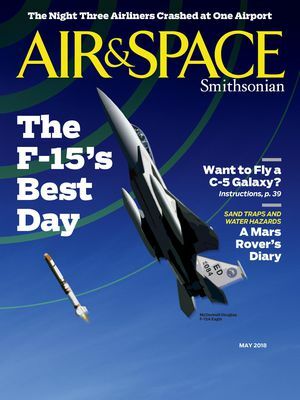 This month she begins training in the 320-mph Raytheon T-6 Texan II. Flight training: At Texas Central College, a community college that offers flight training, Firth-Butterfield was able to earn her pilot’s license and apply her hours of flight training as credit hours toward her degree. She transferred to the Central Texas campus of Texas A&M to earn her bachelor’s degree in aviation science.